The Nordberg Family has a long tradition of hunting. 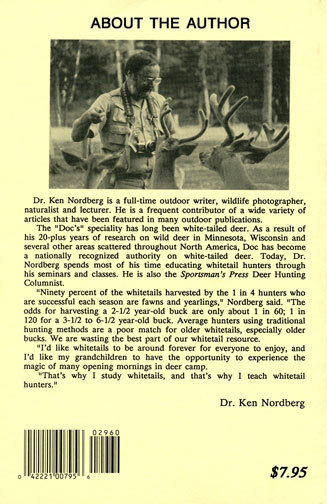 However, Dr. Ken Nordberg stepped things up a notch by scientifically studying whitetail deer hunting. 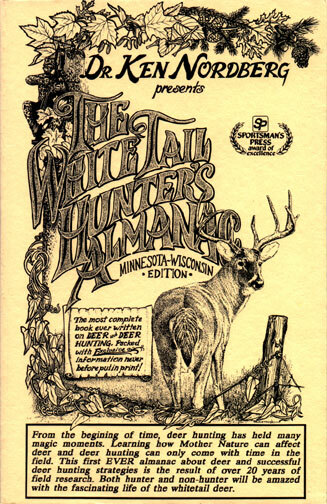 The skills and knowledge he has passed along to his children has also been passed along to everyone through his Whitetail Hunter's Almanac Series of books. These books contain a wealth of information. The first edition is the book that started it all. 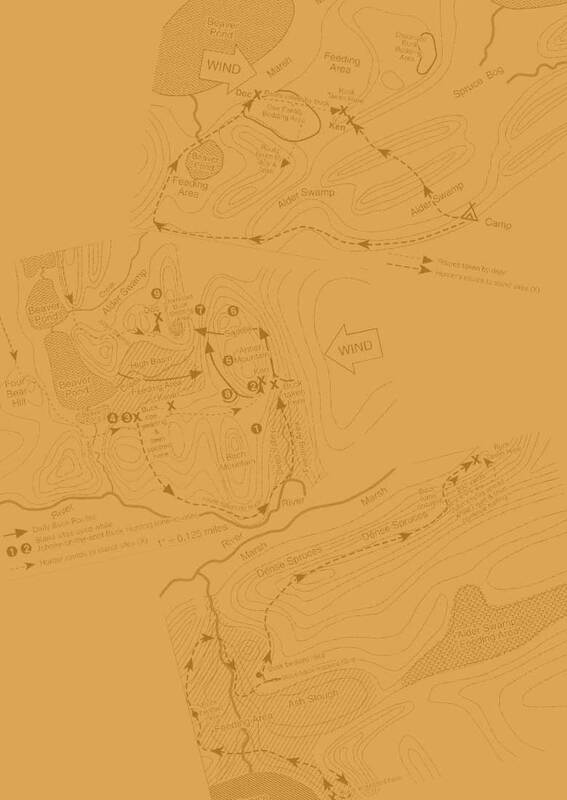 How to Cure "Slob Hunting"